Both Expedia and British Airways have come up with their own surveys and suggestions. First is airline etiquette. If we all practice it, it will make those jam-packed flights, a bit more tolerable. Expedia has come up with a list of the 14 top offenders; from the #1 most annoying - The Rear Seat Kicker to the Mad Bladder. With Chatty Cathy falling some place midway. Aromatic passengers, whether it’s cologne or BO, rank in the top 20%. Some Asian airlines are experimenting with kid free zones. It hasn’t caught on in the US, just yet, even though over 33% of Americans said they would pay for that. Check out the list to make sure you aren’t being one of those offending types. British Airways’ guide deals with "The Etiquette of Sleeping Next to Strangers" on a plane. This is really useful for those red eye flights. It’s interesting to see the cultural differences between Americans and Brits. If it’s not your Honey sleeping next to you, then pay attention, be a considerate traveler. See what BA has to say about whose arm rest it is. And if you are taking a red eye, like I am on Thursday night, here are some tips from Terry Cralle, DC based clinical sleep educator and RN. Sweet Dreams, Be Considerate and Have a Delicious Thanksgiving! 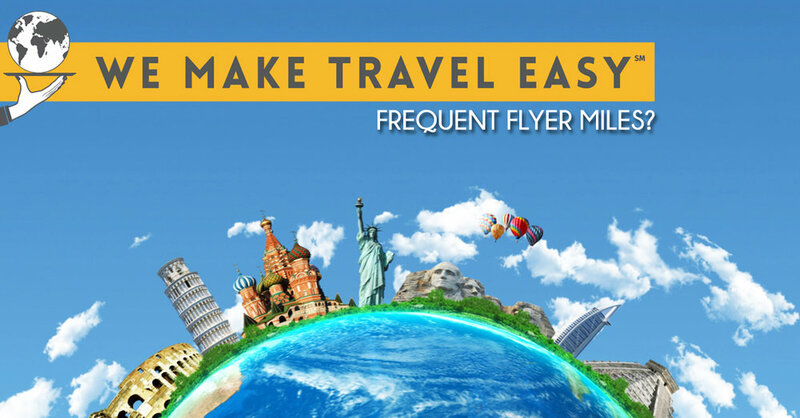 What can you do with all your frequent flyer miles? Perhaps Hire The Rewards Nerds?? One of the most common questions I get and frustrations I hear, from clients is: How can I use my miles to book a flight? I sympathetically listen to many stories of hundreds of thousands of miles going unused or hours on hold trying to book an award flight. I share a few tricks I have learned, but they aren’t a real solution. Imagine how I perked up when I came across this article about services that say they can help you use your miles. Disclaimer: I have never used any of these services/companies. I am not recommending any of them. All I am doing is passing on some information I came across. If you decide to use any of these, I would be curious to know of your results. Please feel free to share your experience. You will be doing all of us a favor. Matthew Klint and his merry band of miles gurus are research maniacs. Services start at $150 for the first traveler. Kick in an extra $50 per ticket and they’ll also take care of booking. All-inclusive miles/points booking service co-founded by Tahsir Ahsan, a.k.a. the Bengali Miles Guru. Standard one-way and round-trip tickets (including one stopover) cost $159 per person; awards involving three or more destinations are $279. The service uses proprietary technology to search 56 airlines in one shot; hacker staffers, meanwhile, know the nuances and loopholes of more than 420 routes. Award booking costs $165 per person. Brett Snyder’s travel agency books both traditional revenue and award tickets. For one-way international award travel booked more than a week out, Cranky charges $105 per person; for round trip, it’s $145. Present it with your best flight quote, and Flightfox promises to beat the quote by more than the cost of its own fee ($50 and up) — otherwise the service is free. Co-founders Roman Kalyakin and Vladislav Protasov offer personalized flight consultations starting at $29. They handle the research, then present clients with instructions to complete the booking. If a client doesn’t have enough miles for a trip, they’ll explain how to buy them directly from the airline (preferably during a promotion). Each of Adam Morvitz’s 32 consultants has a regional specialty. Booking services start at $125 per person, and his team handles everything from start to finish. They can even craft mileage runs to help elite fliers maintain their status or jump to the next level. Ben Schlappig of One Mile at a Time has a team of consultants who can transfer points, lock in the bookings, and even choose the best seats. Services start at $200 for the first passenger and $100 for the second and target travelers seeking premium cabins on international routes. If you don’t have any luck in using your miles.. 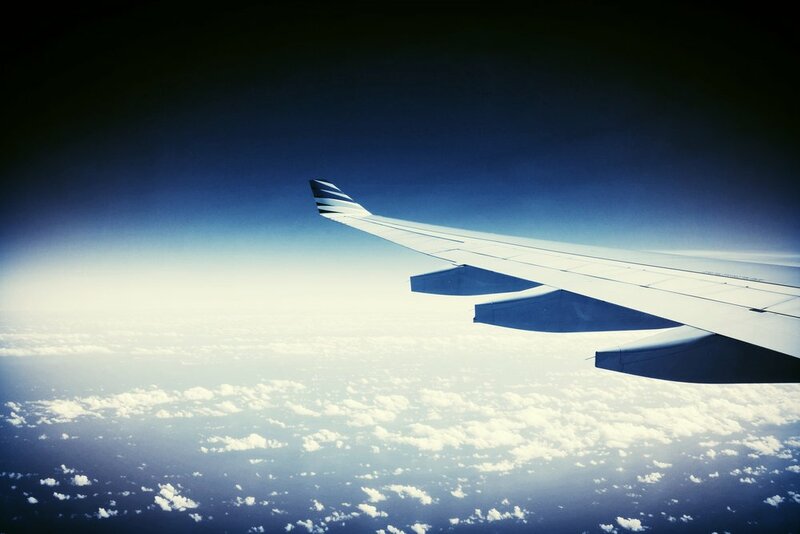 Call us – we will help you find a great airfare!